Home / Blog / How will Tax Changes Affect you in April 2019? For individuals, the main news is that the tax-free Personal Allowance has increased from £11,850 to £12,500. This means that workers now have to earn more than £12,500 before they are subject to tax at 20%. In addition, there have been changes to some of the tax thresholds, with the threshold for higher rate tax at 40% rising to £50,000 from £46,350. Taxpayers start to lose their personal allowance once they reach earnings of over £100,000. Redfern stated that “not only have individual personal allowance rates increased, but the new tax year sees an increase in a number of tax allowances such as Married Couple’s Allowance, Marriage Allowance and Blind Person’s Allowance, all of which increase one’s personal allowance further”. Married Couple’s Allowance, open to couples where one partner was born before 6th April 1935, increases by £250 while Marriage Allowance increases to £1,250. Scottish taxpayers, who are subject to different rates and thresholds of Income Tax to the rest of the UK, have also seen an increase in the tax-free personal allowance to £12,500, before they are subject to the starter rate of 19%. From 2021/22, personal allowances will be indexed with the Consumer Price Index (CPI) and will rise accordingly. Rates for savers and investors remain unchanged with the Personal Savings Allowance staying at £1,000 per year for basic rate taxpayers and Dividend Allowance staying at £2,000 per year. However, the Capital Gains exempt amount has risen to £12,000 from £11,700. Redfern commented “In terms of individuals, the new tax year has not brought much in the way of significant change with a small but welcome increase in the tax-free personal allowance but no change for savings or dividend income. National Insurance rates also remain the same although some of the limits and thresholds have changed which could mean that high earners pay more in National Insurance, although to a degree that will be offset by the increase in the personal allowance. There is also a small rise in Class 2 National Insurance contributions for self-employed taxpayers”. For businesses, the most significant change is the increase to minimum wage and National Living Wage rates. For workers aged 25 or over, the National Living Wage rate increases 38p to £8.21 per hour, with minimum wages rates also seeing across-the-board increases. Redfern said “Increases to National Living Wage and minimum wage rates will be seen as good news by many workers in the UK, who will be feeling rather squeezed under current financial conditions and these increases have been welcomed by the Low Pay Commission who had recommended them. 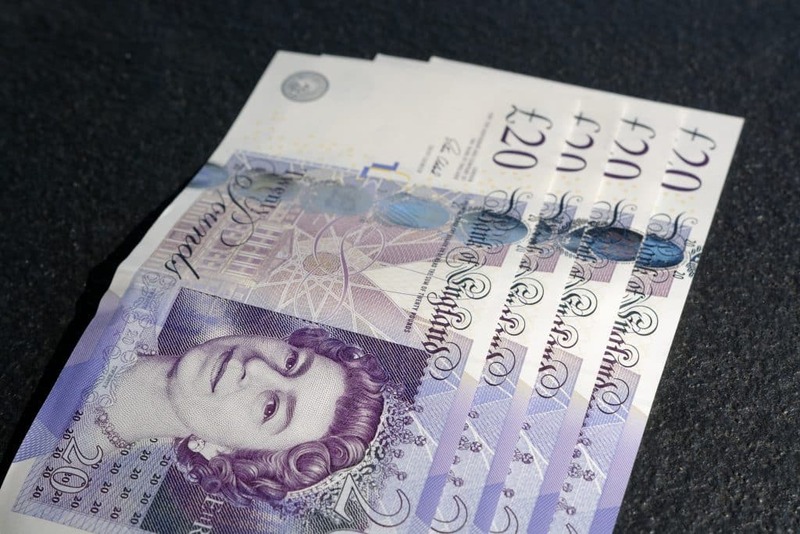 Employers must now ensure that they are paying their workers the new minimum wage rates”. There are different minimum wage rates dependent on the age of the worker. Workers between 21 and 24 are now entitled to earn £7.70 per hour, with those aged 18 to 20 entitled to £6.15 per hour and those under 18 entitled to £4.35 per hour. Apprentices who are under 19 or in their first year of their apprenticeship are entitled to £3.90 per hour. Redfern also highlighted that small businesses and new start-ups are being given a helping hand in the new tax year. The New Enterprise Allowance scheme has been extended for a further 2 years, offering money and support to people wishing to start a new business, which will provide a further 30,000 mentoring places for suitable new businesses. In addition, small retailers could benefit from Business Rates Relief which could lead to businesses in properties with a rateable value of £12,000 or less paying no business rates. Redfern commented “Small businesses on the high street have been crying out for a helping hand in recent years and eligible businesses will no doubt welcome a reduction in their business rates, although it remains to be seen whether this will halt the decline of the UK’s high streets”.